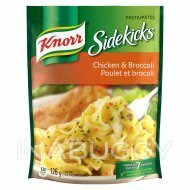 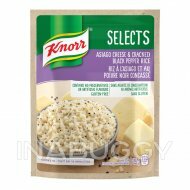 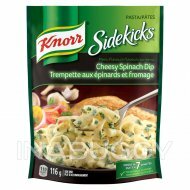 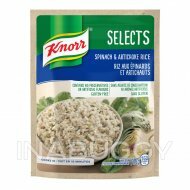 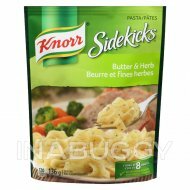 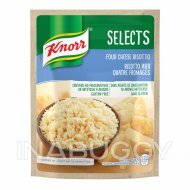 Treat your taste buds to Knorr® Soups Onion Roasted Garlic Soups (82g). 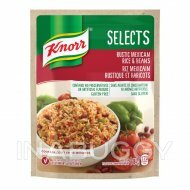 Knorr® Soups Onion Roasted Garlic Soup is a twist on our tasty onion soup broth, featuring a touch of roasted garlic. 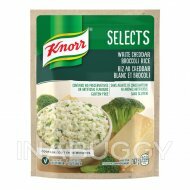 Use it in cooking or even to make yummy dips.